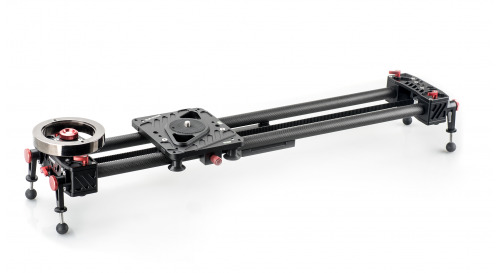 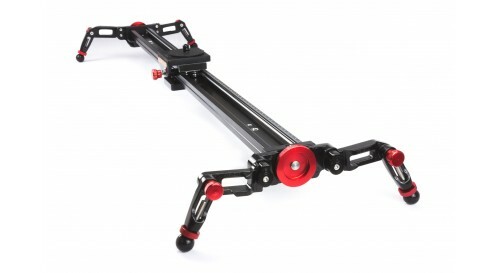 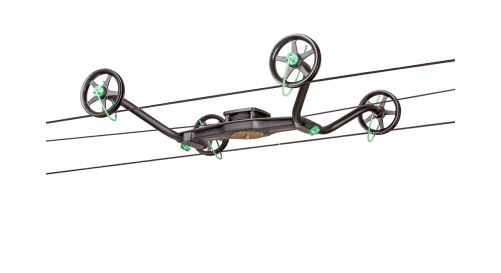 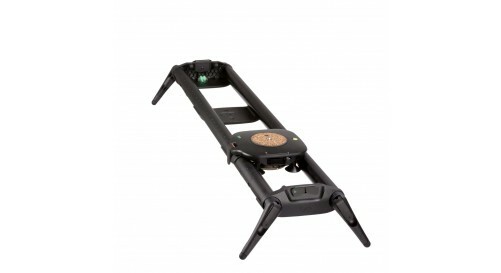 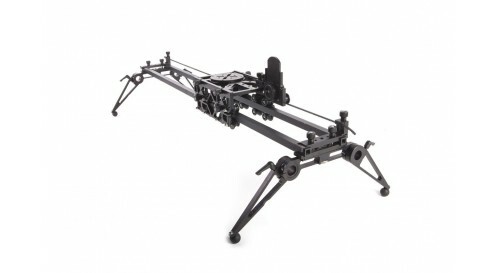 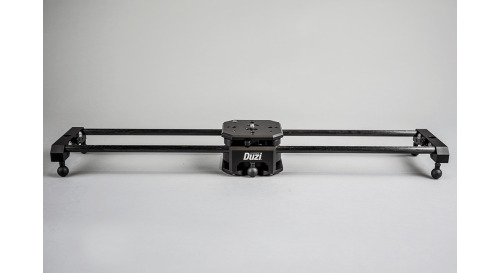 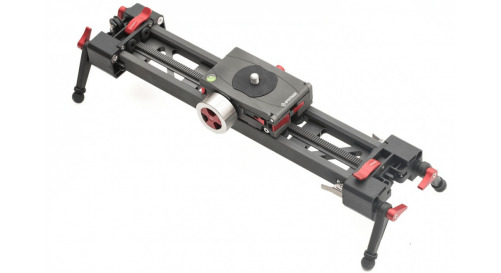 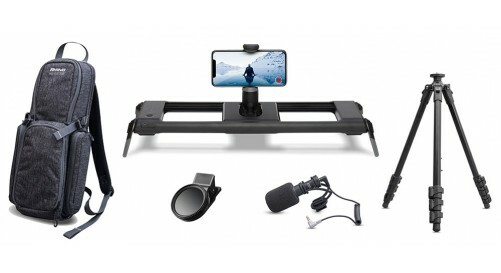 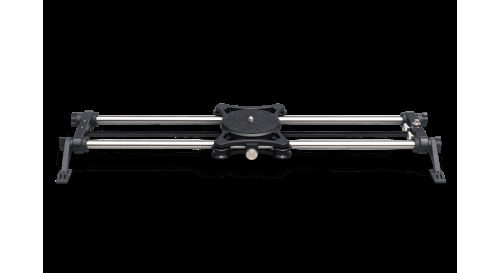 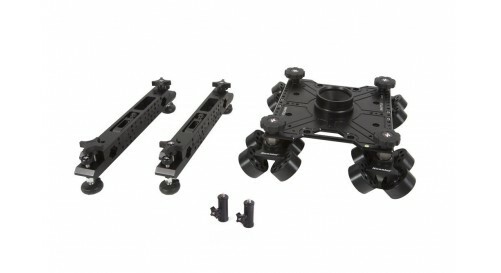 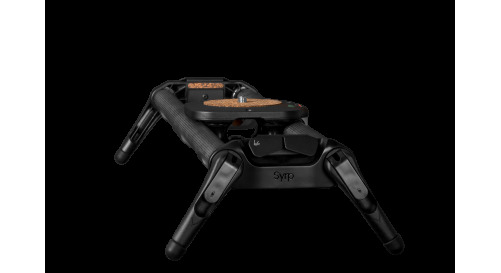 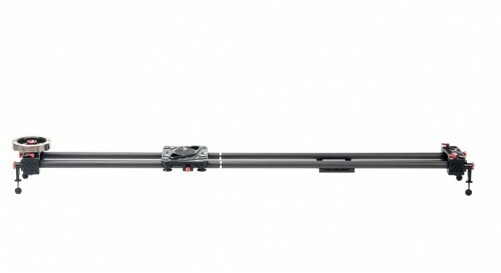 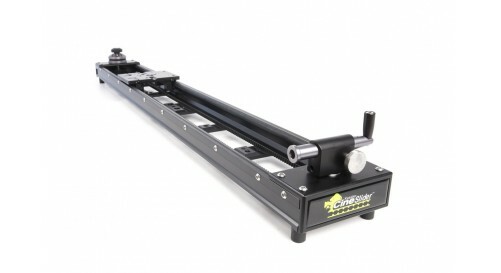 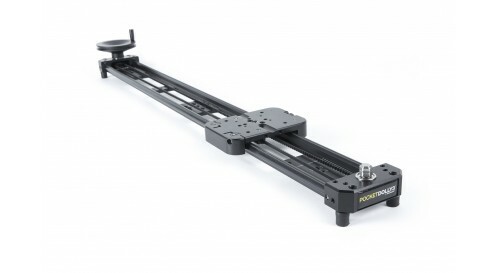 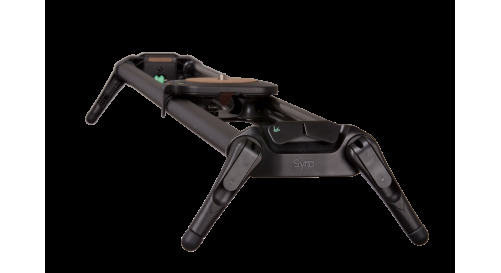 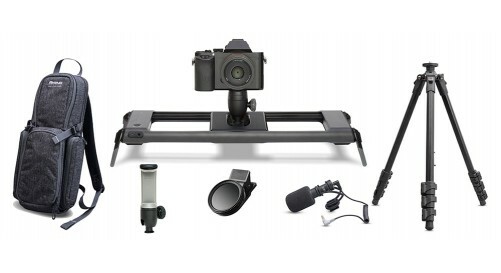 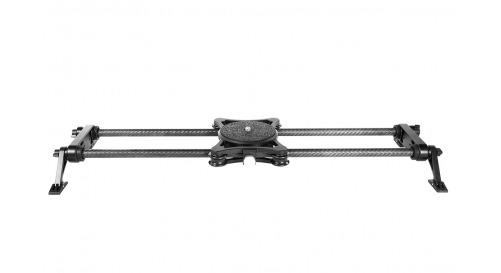 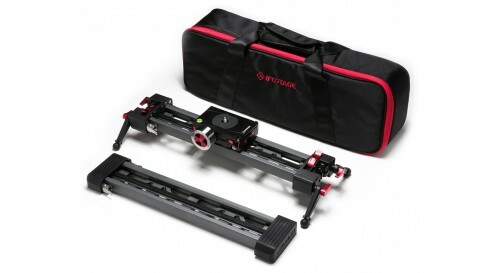 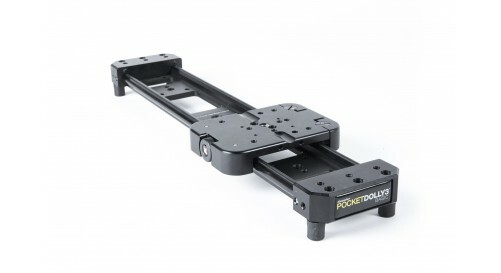 Looking for a camera slider? 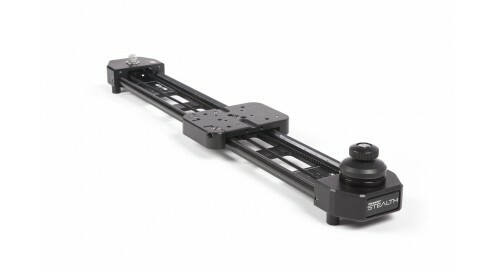 Here you can find the best camera sliders from the best brands in the market. 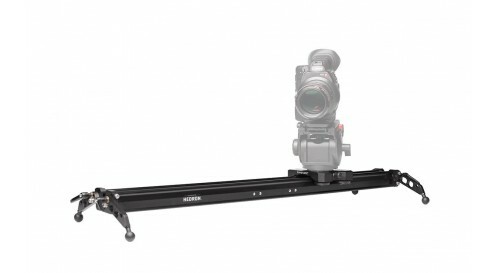 iFootage, Rhino Camera Gear, Syrp, ShooTools, Konova, Kessler Crane and Cinevate.